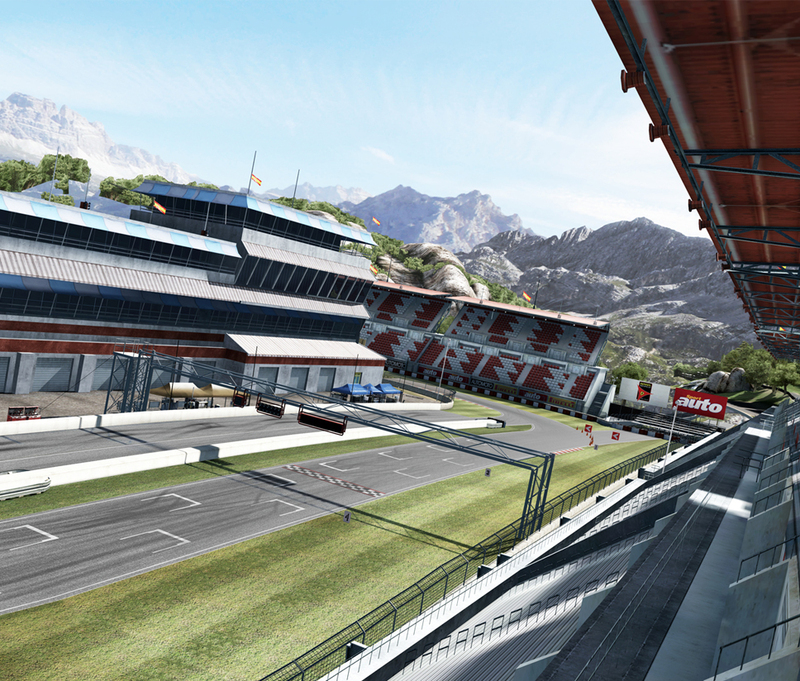 In the shadows of the rocky peaks of Monserrat, Iberian International Circuit is 1.49 miles of grand prix style racing that requires a fluid style to successfully navigate the fast and flowing course. 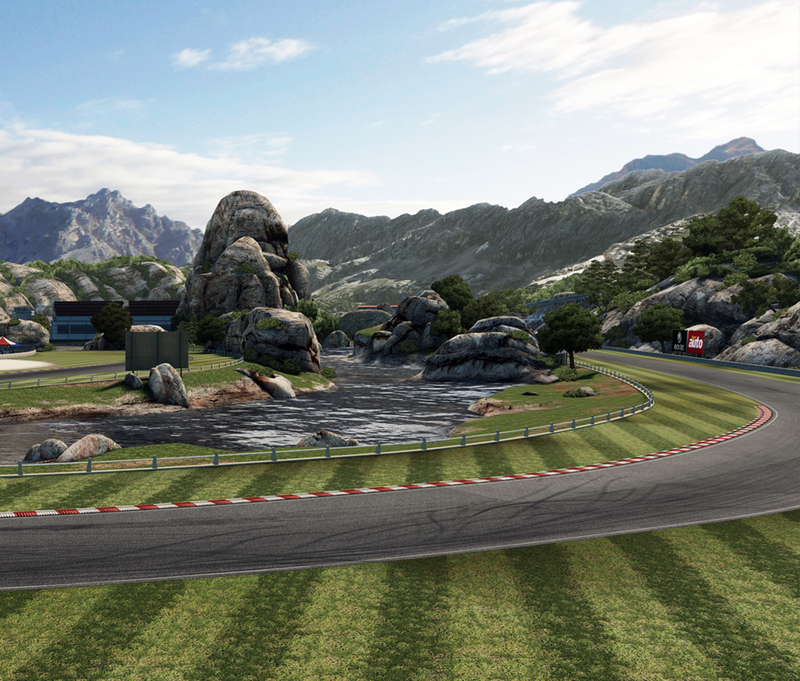 Located on a high plain in the mountains, Iberian is studded with large bare rock formations that influence the layout of the track. With less extreme elevation change and a wider ribbon than the related Camino Viejo de Monserrat course, Iberian allows drivers to concentrate fully on the stiff competition while still perfecting their technique. That being said, there are a few places on Iberian where a very fast car can catch air, so tune suspension and downforce accordingly. One of Iberian’s greatest traits is its flexibility—it provides exciting and rewarding racing action for nearly any type of car, testing the limits of everything from humble city cars to the fastest Le Mans prototypes, which can achieve speeds in excess of 170 mph on the course’s back straight.